When the husband of a middle age New York City couple brings home an exceptionally engaging canine he found wandering Central Park, his marriage is turned upside down. The play delves into the complexities of marriage while testing the boundaries of devotion when the husband is forced to choose between man's best friend and the love of his life. 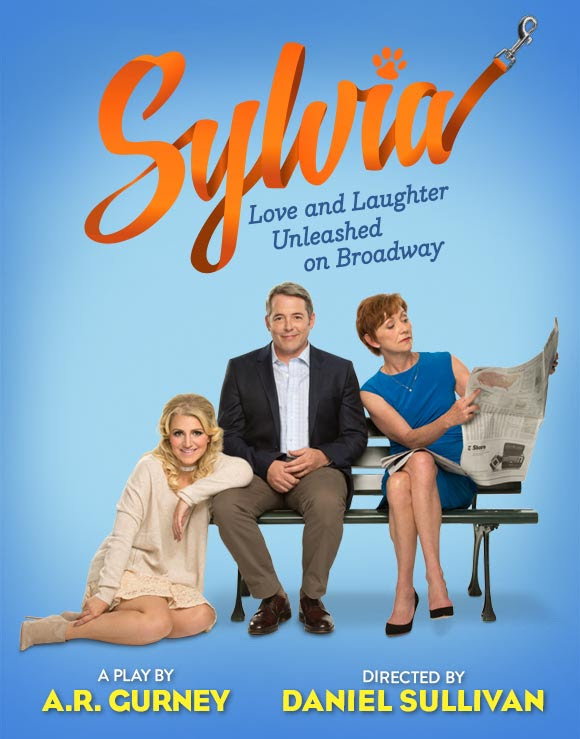 Sylvia's all-star creative ensemble includes Tony-award winning director Daniel Sullivan, two-time Pulitzer Prize nominee A.R. 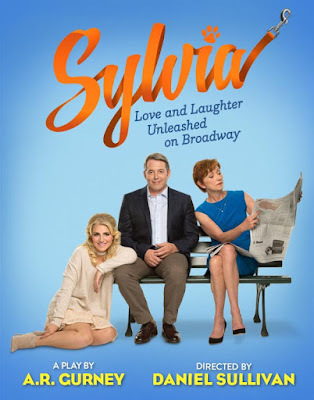 Gurney and stars Tony winner Julie White, Tony winner Annaleigh Ashford and Tony winner Matthew Broderick for a limited time only.